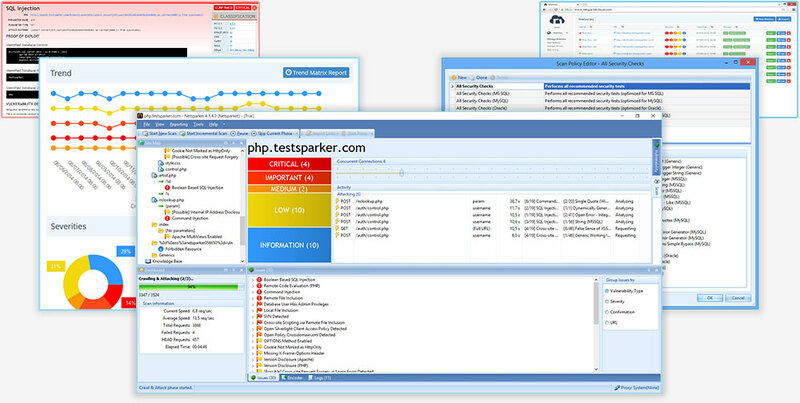 Application security scanning software company Netsparker has raised $40 million in financing. The investment was led by Turn/River Capital, a San Francisco-based growth and private equity fund focused on enterprise software companies. Netsparker is headquartered in the UK, with offices in the U.S. and Turkey.